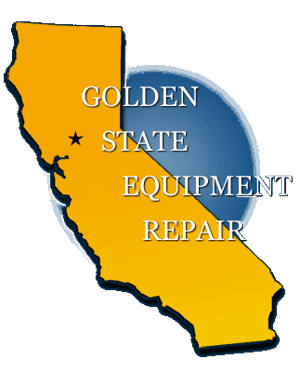 For over 38 years, Golden State Equipment Repair has been maintaining kitchen appliances and equipment for Sacramento's commercial kitchens. We aspire to create a positive professional relationship with our customers so that we will always be your trusted service provider of choice. In addition to cooking and baking tools, we service most major brands of refrigeration, HVAC, and ice machines. Our team is also able to install walk-in refrigerator boxes, ice machines, espresso machines, and cooking equipment. We are located in Rancho Cordova and serve the surrounding area including Sacramento, Davis, Placer, El Dorado, and Yolo Counties. We'd love to help you keep your kitchen equipment in tip-top shape! Give us a call at (916) 750-2507 today!